Published on 7 August 2012. Today’s photo is another from the Tyne Riverside Country Park, which I’ve previously featured here and here. I guess featuring the same place thrice starts to push the boundaries of acceptable repetition, but it is a very pretty place…! 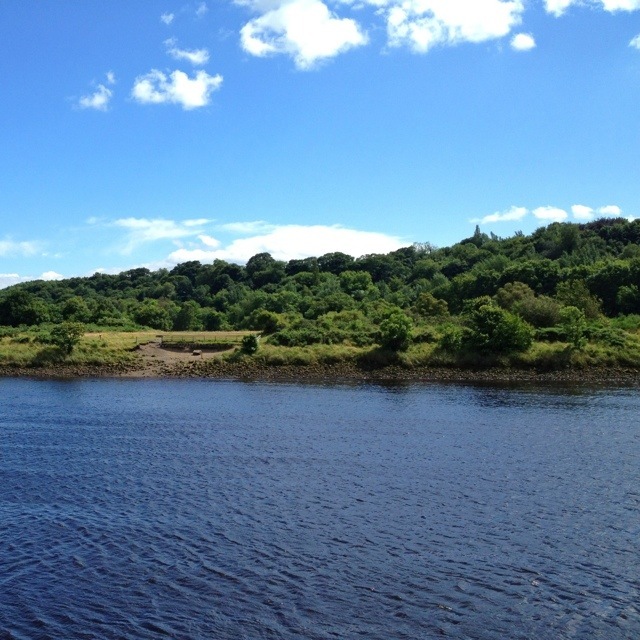 If you’re ever in the area and fancy visiting, all the details you need are here – though if you’re able to go a bit further afield, Kielder Water and the surrounding forest are even nicer: that area’s nothing short of stunning. This 1,756th post was filed under: Photo-a-day 2012, Nature, Newcastle-upon-Tyne.